The White House has developed a task force to deal with dwindling honey bee populations. Lead by The Environmental Protection Agency (EPA) and the agriculture department, they plan on raising $8 million for new honey bee habitats. Honey bee populations have been falling ever since last winter due to a number of factors, including the weather, diseases, and pesticides. The population has already fallen by 23 percent, and that number is probably going to go up in the next few months. 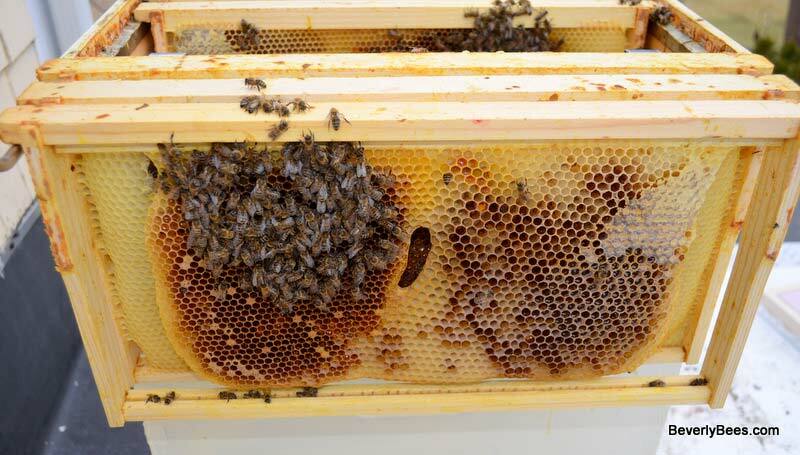 One of the bigger factors that are threatening the bees is the phenomenon called colony collapse disorder (CCD). This is when worker bees suddenly disappear, abandoning their home and all the plants they pollinate. It happens rapidly, and researchers are not sure why it occurs, although they suspect pesticides. “The administration should prevent the release and use of these toxic pesticides until determined safe,” Friends of the Earth president Erich Pica told Reuters. Other pollinators, such as monarch butterflies, have also been disappearing. Researchers are not sure why these populations are going down, but it could eventually lead to bigger problems. About one quarter of Americans depend on fruit and vegetables that are pollinated by the bees. This includes apples, peaches, carrots, avocados, and other forms of produce. Honey is, of course, also produced by bees, and is used to enhance a number of different food products, like tea and bread. If these food sources were to disappear due to the dwindling populations of pollinators, it could mean trouble for the US markets. Currently, honey bees add over $15 billion in value to US crops, the White House has reported. The new task force will be finding a way to prevent the loss of honey bees and ultimately the loss of $15 billion. Over the next six months, the government-wide task force will develop strategies of dealing with these issues, as well as raising $8 million to establish new bee habitats. This funding will be going to farmers and ranchers in five states: Michigan, Minnesota, North Dakota, South Dakota and Wisconsin. Hopefully, the farmers will be able to create habitats for the honey bees that will prevent the colony collapse disorder syndrome from happening. MONSANTO why do you need a task force? Why does the govt always have a treatment, but never a cure. Stop cloud seeding, the bees will come back. The Bayer Company that makes a pesticide called Neonicotinoid that has been found to be one of the main factor in bee colony collapse. Bayer refuse to change or help this problem. Can you give us the source of that info? Regarding bayer.